Last year's Faithful Life Planner sold out in two weeks!! Don't miss our best price of the year and your chance to order a 2019 Faithful Life Planner!! 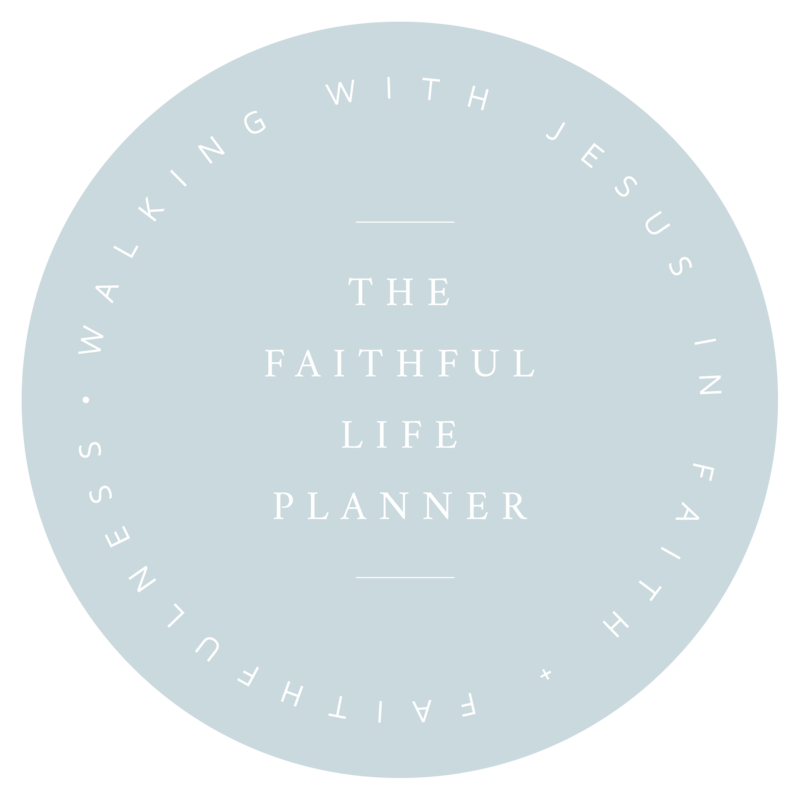 The Faithful Life Planner isn't your typical planner. Our goal is faithfulness over success and purposeful living over simply staying busy.